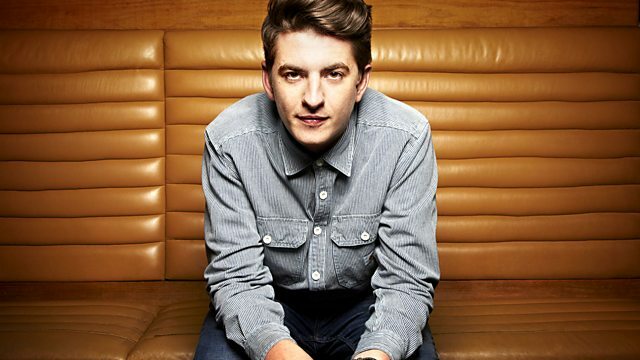 Two hours of beats, bass and banter from Skream and Benga! Drums of Death, Jackmaster and the mysterious Route 94 all supply guest mixes for a 130 BPM special. In light of the massive success of The 130 @ 11:30 - the feature that has the lads slow down the tempo and play all things house - the boys have decided to go all out with a 130 BPM Special! First up is the mysterious and elusive producer Route 94, playing his dark, eyes-down, bass-heavy set; following him is Glaswegian boss of the Numbers label, Jackmaster, with an indefinable set that will keep you guessing; and last, but by no means least, is fellow Scot and purveyor of the ghoulish face paint, Drums of Death, playing his unique mix of tweaked-out early hours house music. Two hours of beats, a bit less bass than normal, but all the usual banter with Skream & Benga! A unique mix of tweaked-out early hours house music.